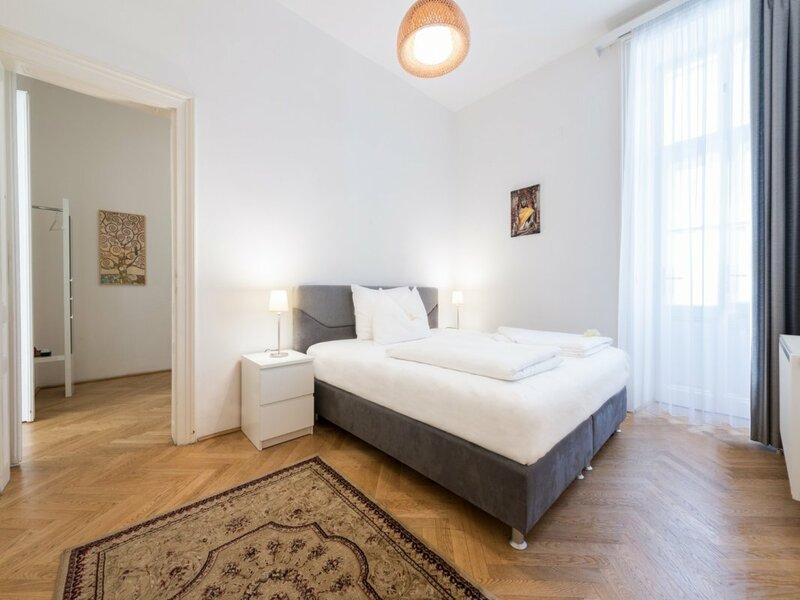 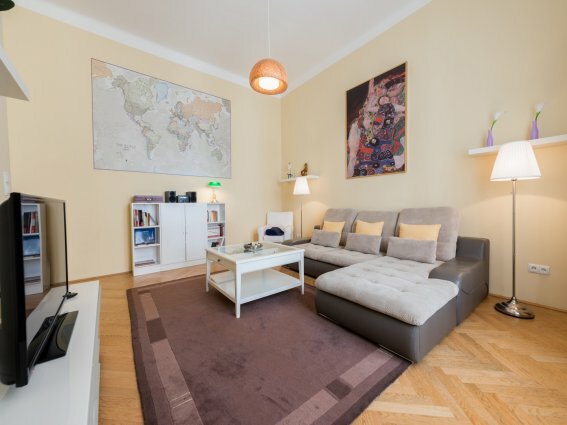 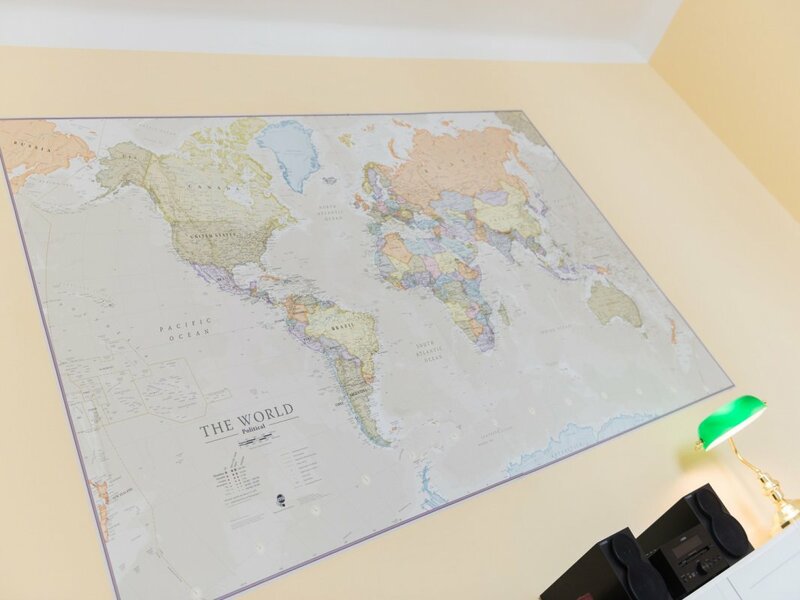 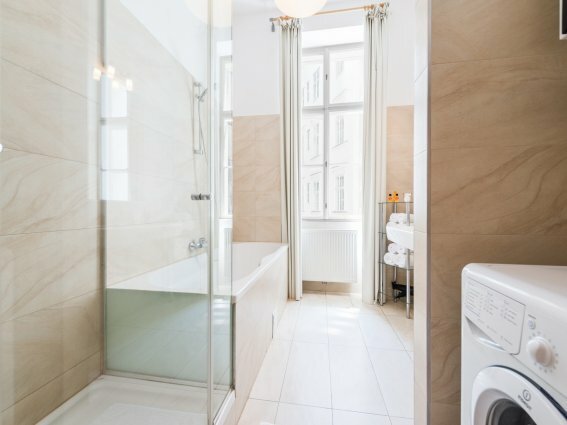 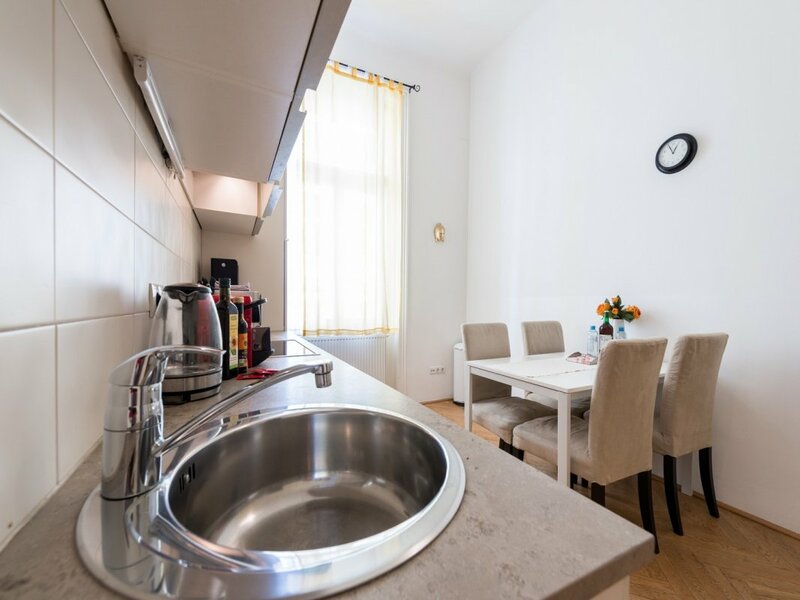 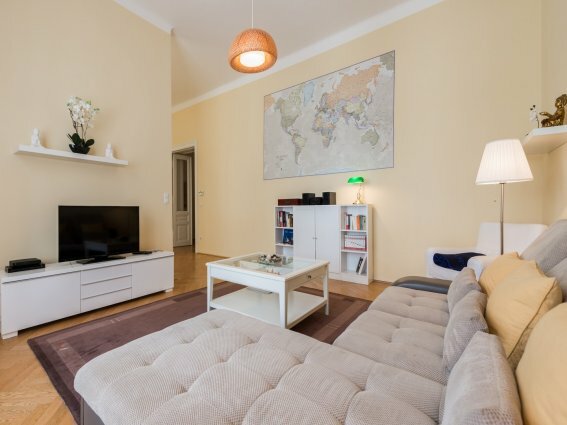 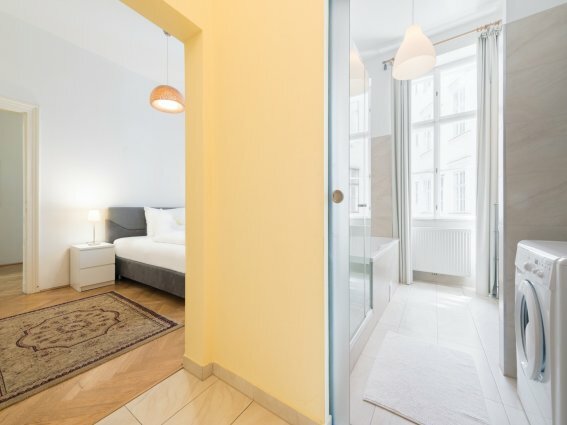 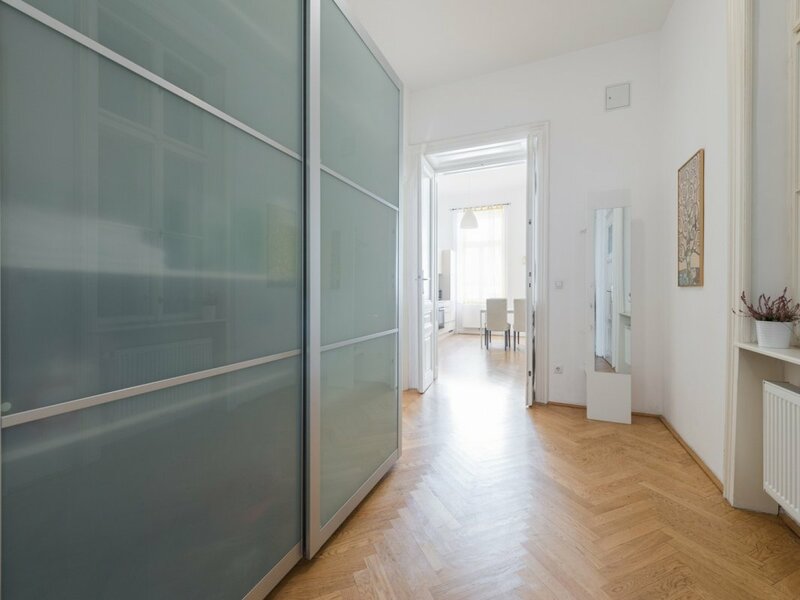 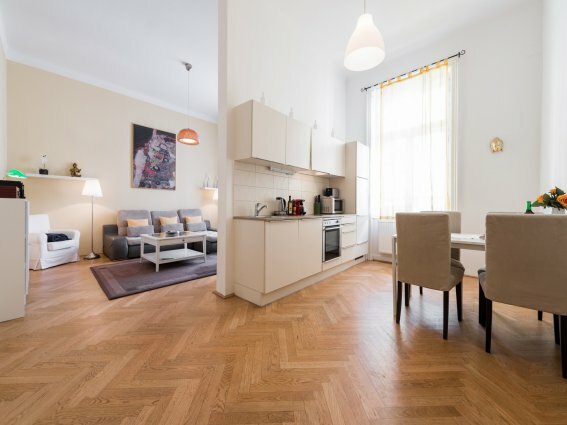 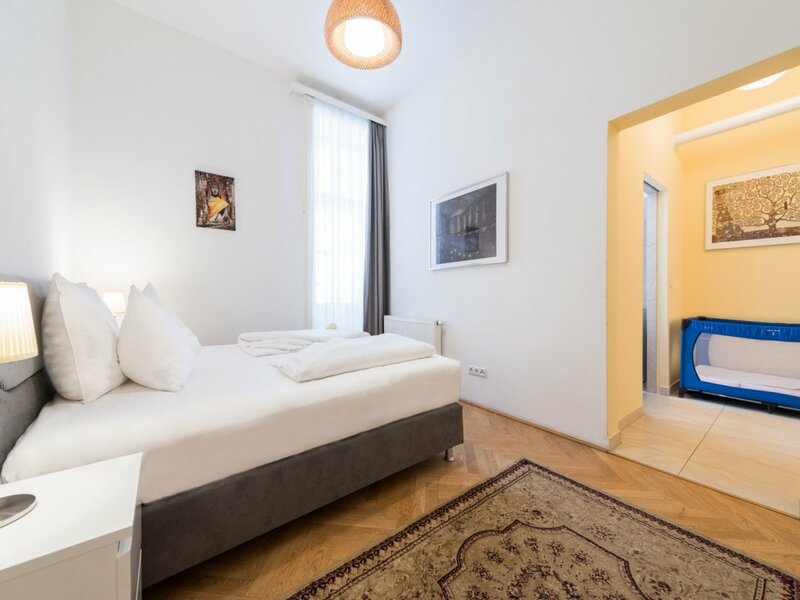 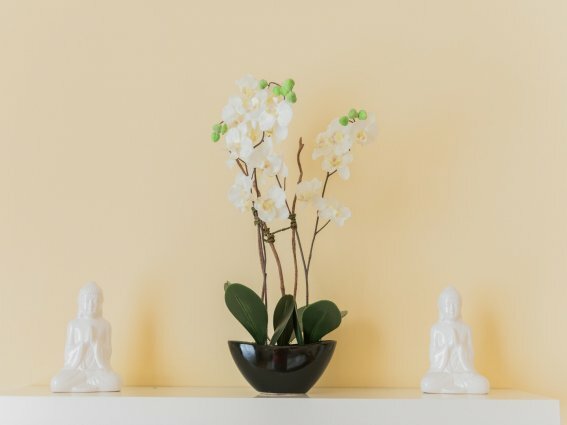 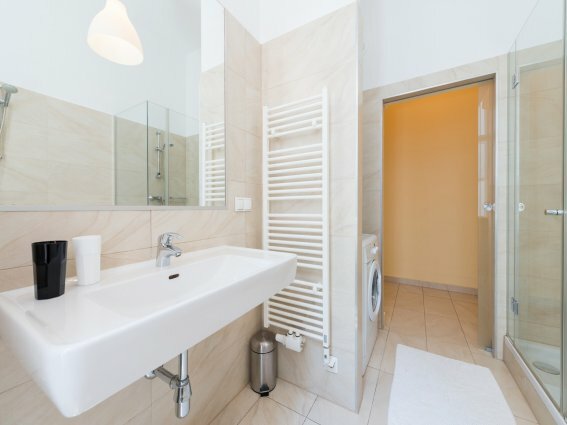 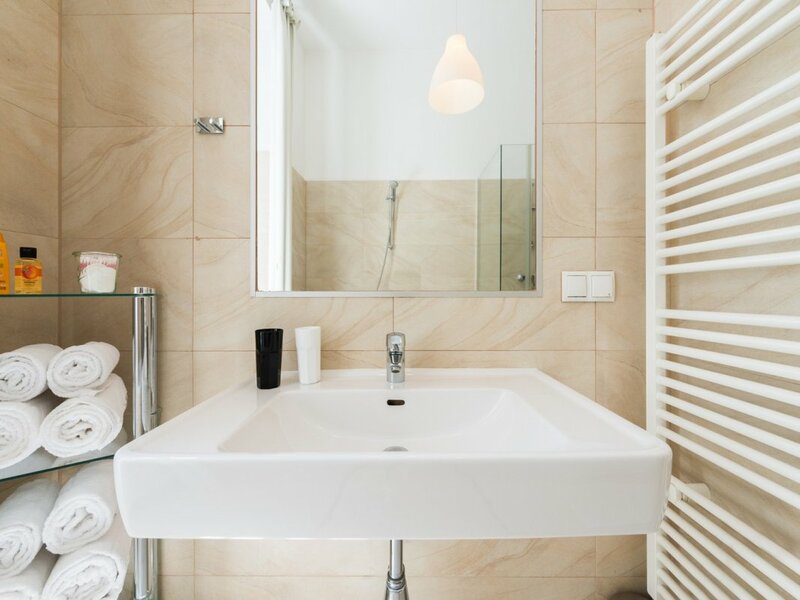 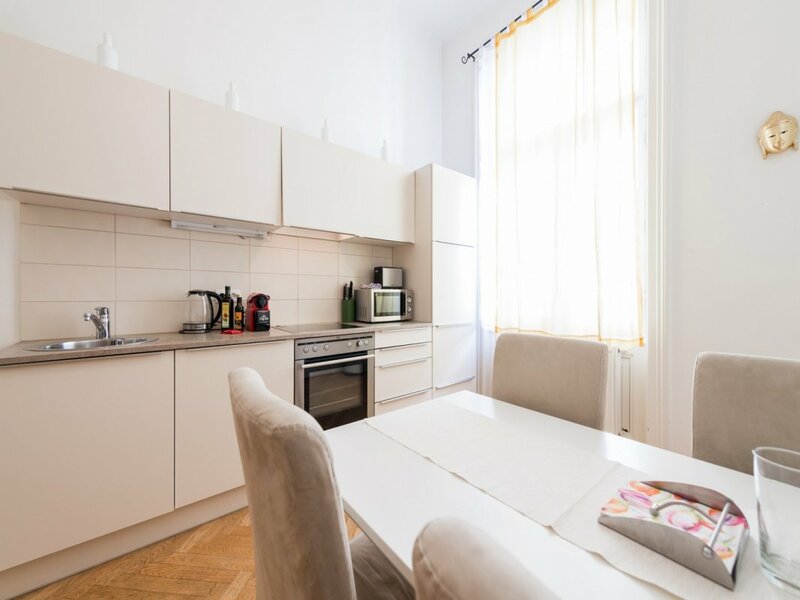 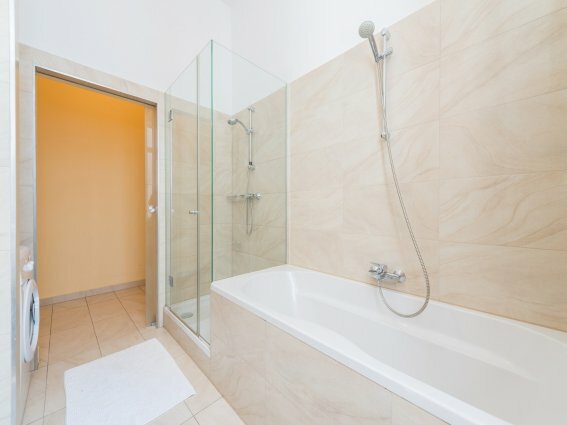 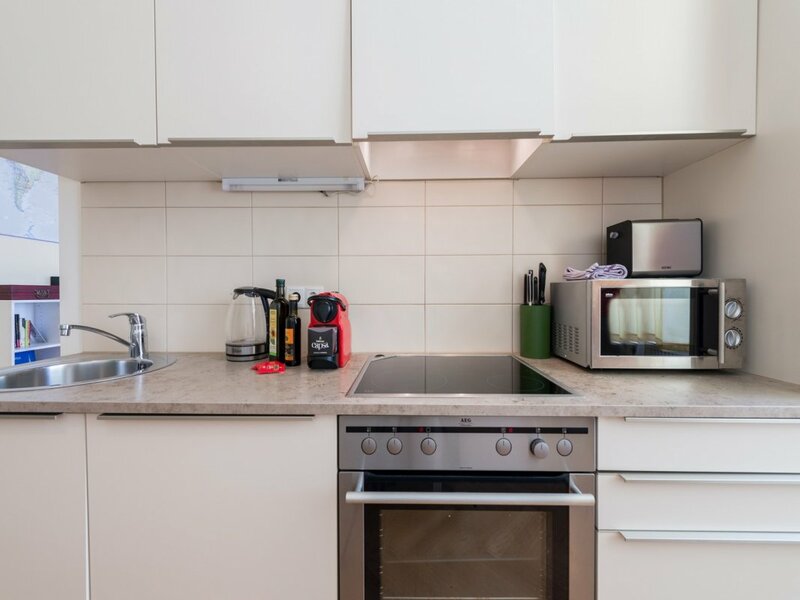 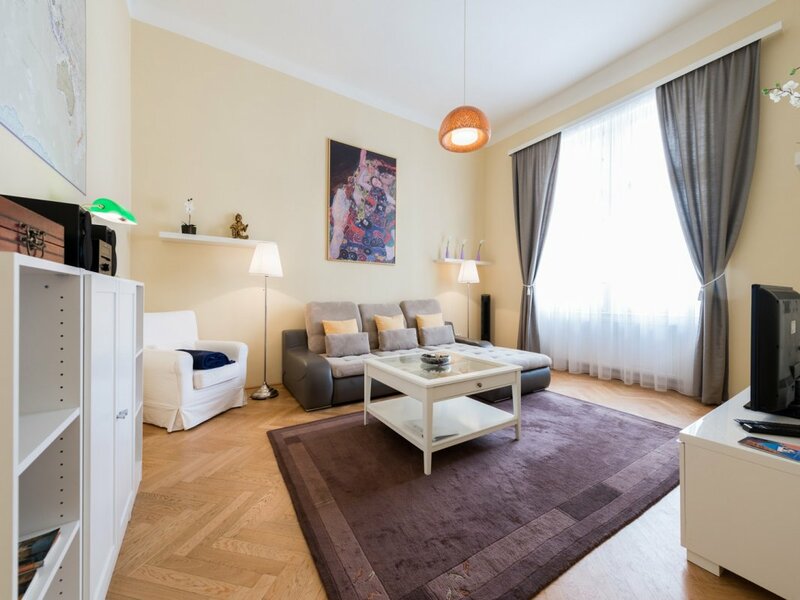 This 80 m² flat is located in Vienna’s historical inner city on the second floor of a beautiful typically Viennese house (there is an elevator). 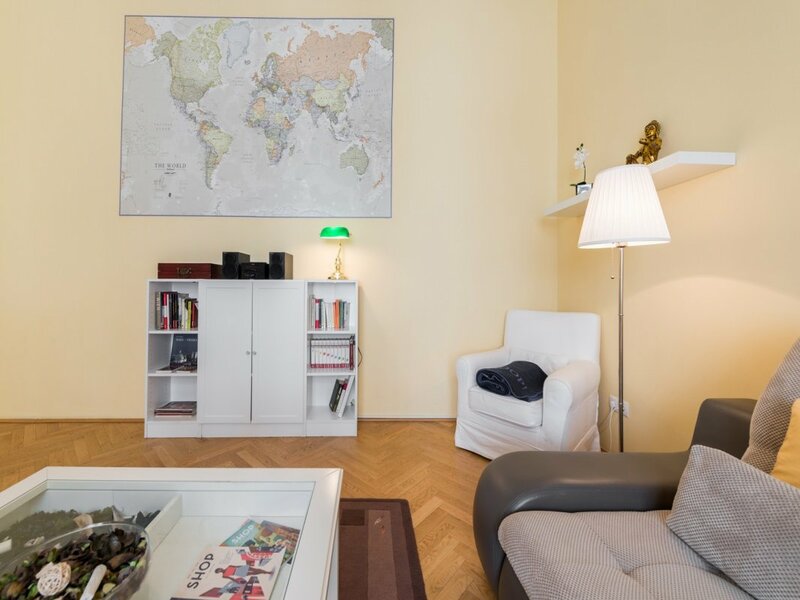 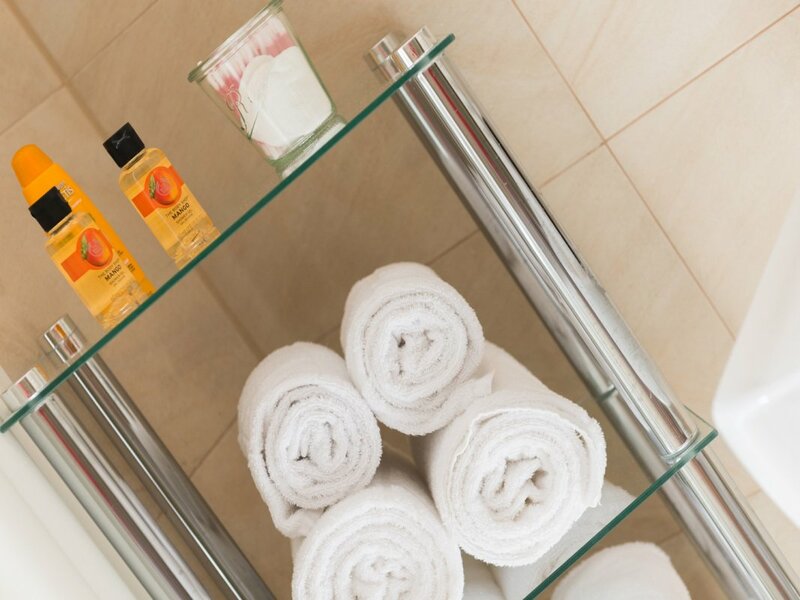 The apartment offers room for up to 4 persons. Sights like the Stephansdom and various museums can be reached within only a few minutes. 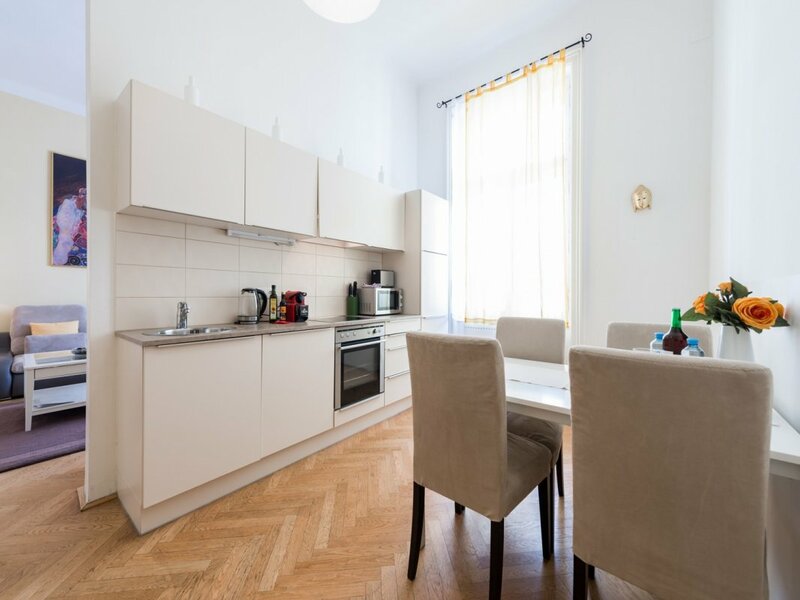 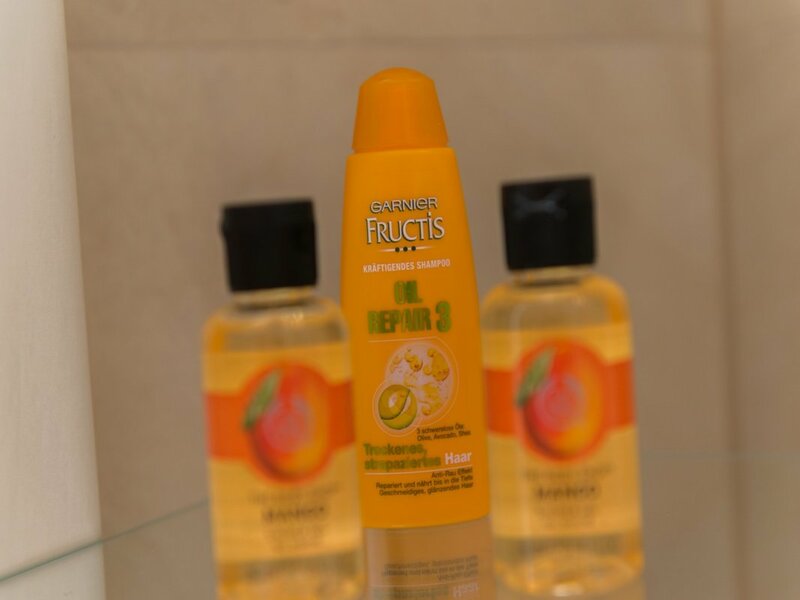 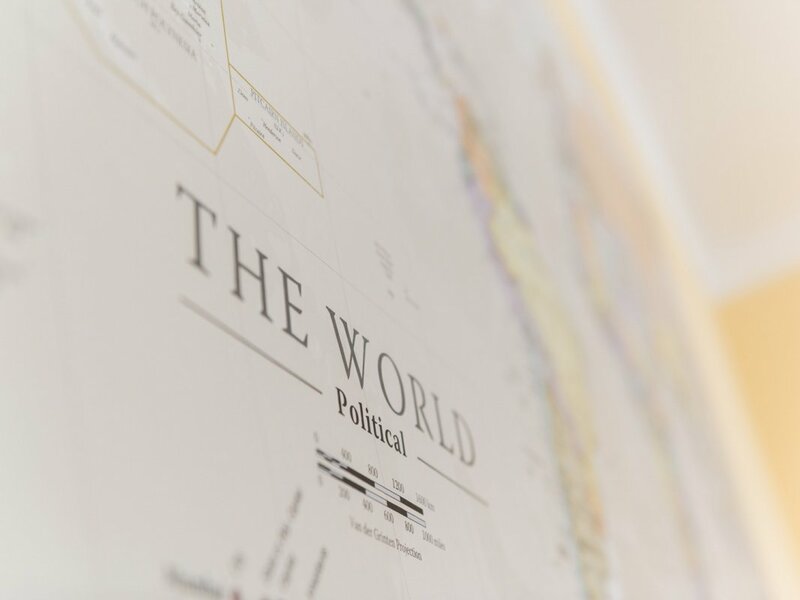 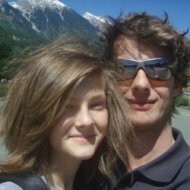 Additionally, there are a supermarket, a bank, a post office, a pharmacy, and several restaurants, bars and cafés near the apartment.